Rules, Protection, Wealth is the formula for Financial Freedom. 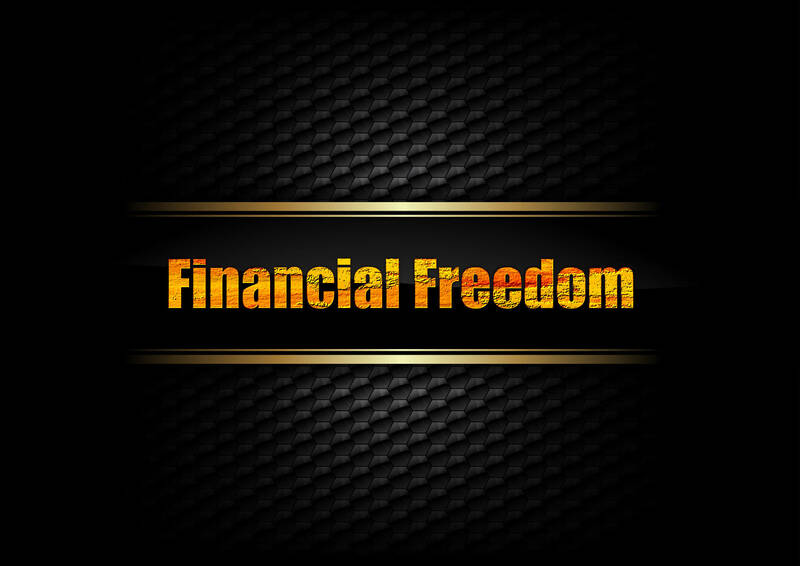 One need to follow certain rules, laws, policies, one need to protect the wealth, the family, the liabilities, gold, precious metals, and one need to have some wealth in order to gain Financial Freedom. Those factors are correlating to each other. By increasing any of those factors the other two are automatically to increase.